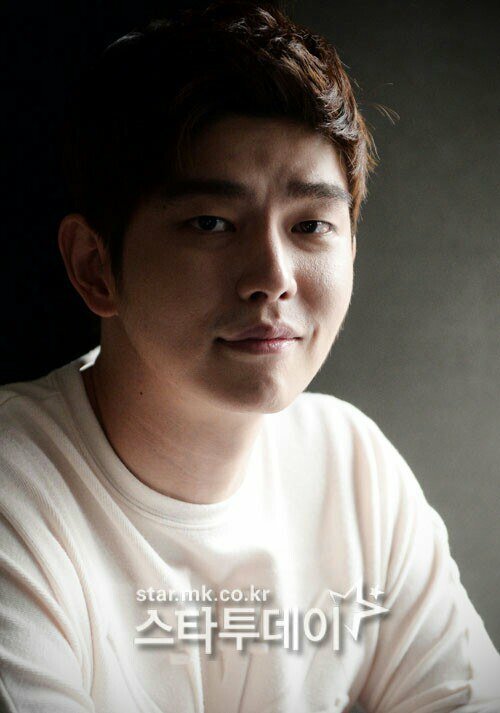 Yoon Gyoon-sang started off with “Faith”, “Pinocchio”, “Six Flying Dragons” and “Doctors”. He worried a lot about being in “Doctors” he says. “”Six Flying Dragons” had 50 episodes and it went on for 10 months. I worried that the switch to a modern day drama so quickly would have side effects. Still, I loved acting in “Doctors” and I loved the role of Jeong Yoon-do”. He says he had difficulty switching from “Six Flying Dragons” to “Doctors”. “I worried a lot before I started but once I got into it, all my worries went away”. “I found it hard at first because of the technical terms. I’m sure it was the same for everyone else. There was a lot of NGs. Still, everyone had a good time filming the drama”. Yoon Gyoon-sang is known as ‘the son of SBS’. Most of his works are from SBS. It’s not like he intended it though. Yoon Gyoon-sang joined the military at the age of 21. Some say he was lucky. However, there’s another reason why he went so early and that was to make his dream of becoming an actor come true. “I was a model at 21 and I told my dad I wanted to become an actor but he opposed. He said I hadn’t been to the military yet. So I signed up for it the next month. After I got out, my father supported me a lot. I think I did good in finishing National Service early”. Yoon Gyoon-sang learned a lot watching himself work. He finds places he needs to progress in and he does it. “I try to be different every time”. 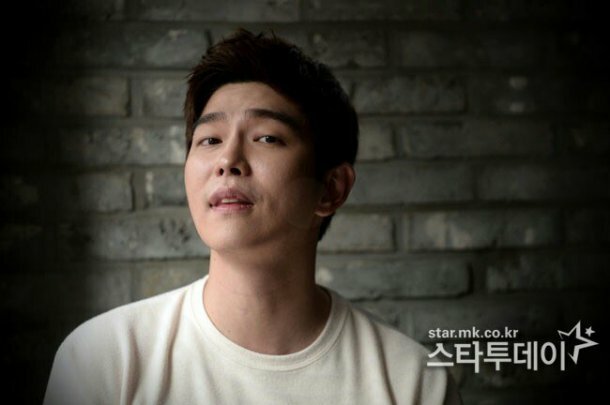 “I haven’t shown everyone the best of Yoon Gyoon-sang yet. There’s still a lot to see. I always do my best and you won’t regret it if you recruit me in your work”. 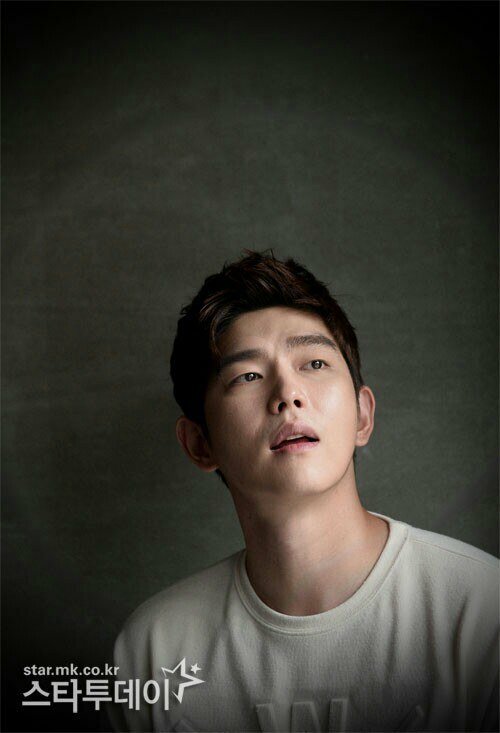 This entry was posted in Actors and Actresses, My Yoon Kyun Sang 윤균상 and tagged doctors, interview, Yoon Gyun Sang, yoon kyun sang, Yun Kyun Sang, yunkyunsang. Bookmark the permalink.